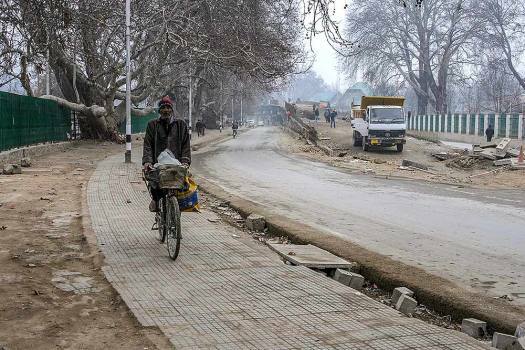 An elderly man rides a bicycle along a street during a strike call given by joint Hurriyat leadership on Human Rights Day, in Srinagar. 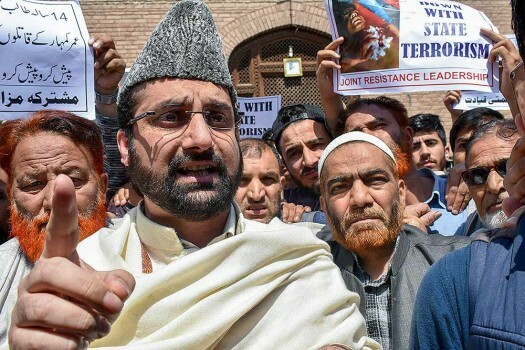 Chairman of moderate faction of Hurriyat conference Mirwaiz Umer Farooq leads a protest rally against the killing of senior Hurriyat leader Mir Hafizullah, in Srinagar. 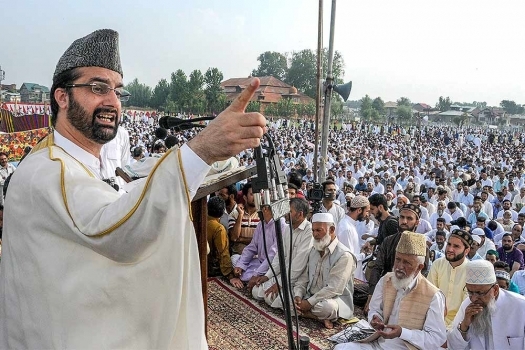 Chairman of Hurriyat Conference (M) Mirwaiz Umar Farooq delivers Eid sermon on the occasion of Eid-ul-Azha, at Eidgah in Srinagar. 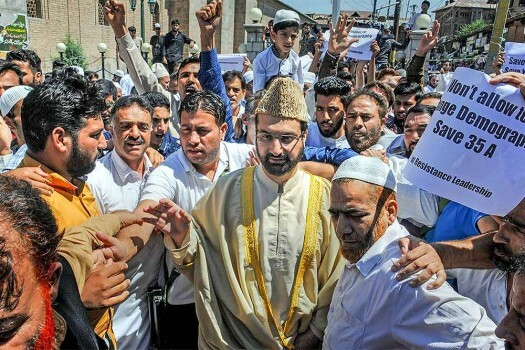 Chairman of moderate faction of Hurriyat Conference Mirwaiz Umar Farooq along with locals during a protest against the recent killings in Shopian, in Srinagar. 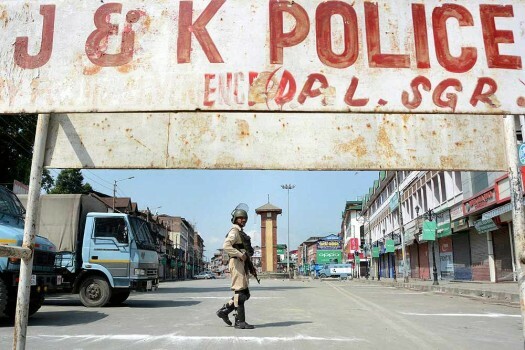 A security personnel guards near Lal Chowk during a strike called given by Hurriyat leaders on the 71st Independence Day, in Srinagar. 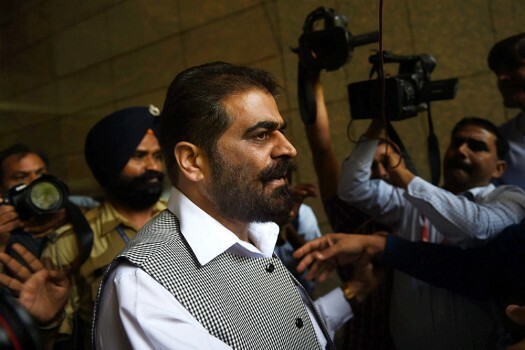 Kashmiri separatist leader Nayeem Khan arrives to appear before the National Investigation Agency (NIA) officials in a terror funding case, in New Delhi. 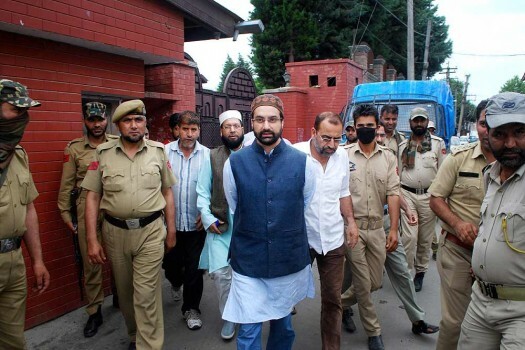 Key separatist leader Mirwaiz Umar Farooq, center speaks to reporters before he was detained by police to stop him from leading an anti-India march to southern Kashmir in Srinagar. 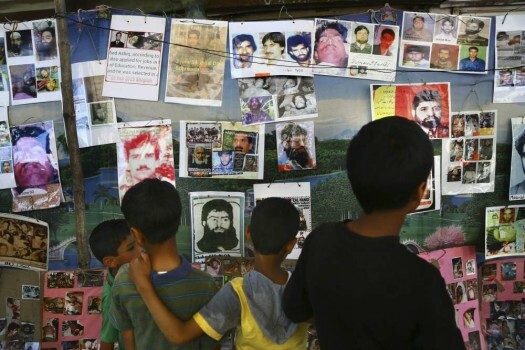 Children look at photographs on display at an annual roadside photo exhibition organized by Kashmiri separatist leader Shakeel Bakshi in Srinagar, Kashmir. 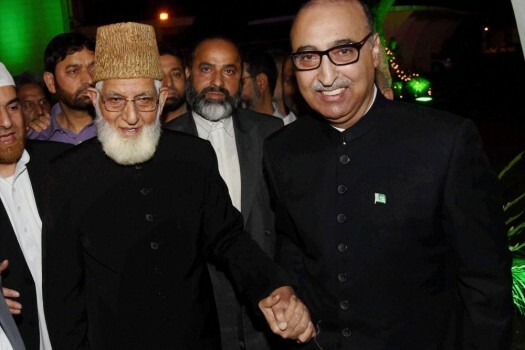 Pakistani High Commissioner Abdul Bashit with separatist leader Syed Ali Shah Geelani during Pakistan Day celebrations at the Pakistan High Commission in New Delhi. 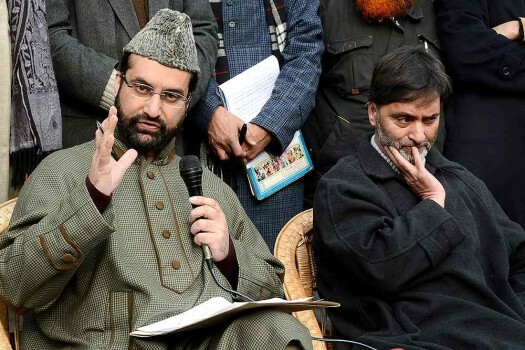 All sides in Kashmir circle warily around a gathering mandate for peace. 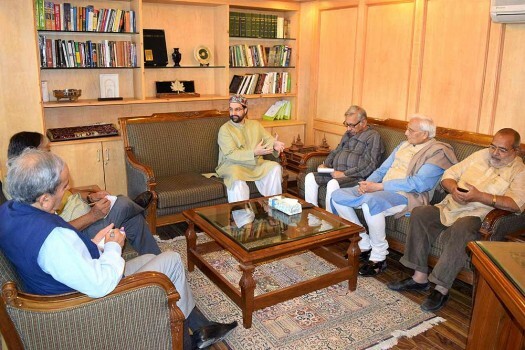 Will it all end in dialogue? 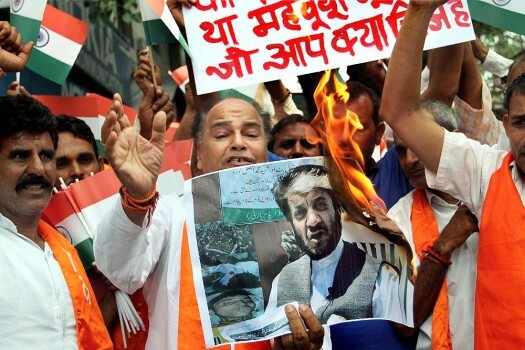 RSS throws cold water on Centre’s overtures to Kashmiris. 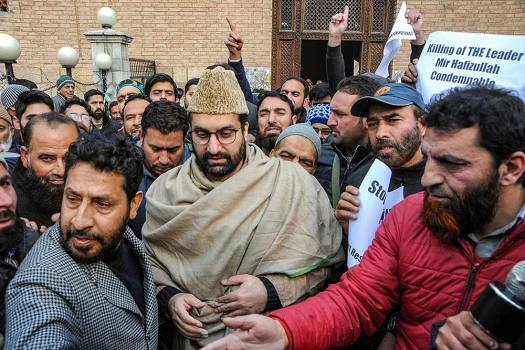 Not all are amused. 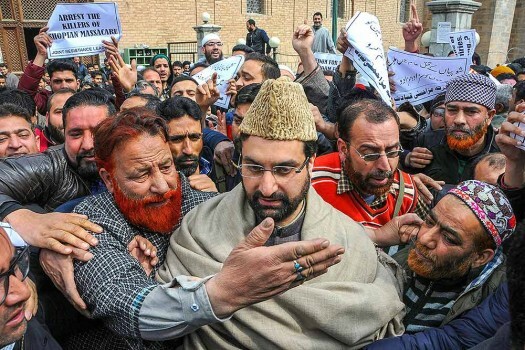 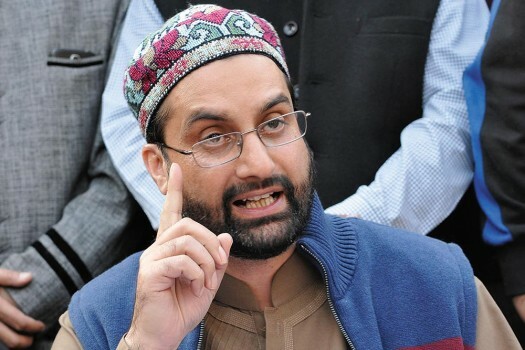 Mirwaiz Umar Farooq on Thursday said the administration's decision to ban movement of civilian vehicles on Jammu and Kashmir national highway for two days a week was 'anti-people and dictatorial'. 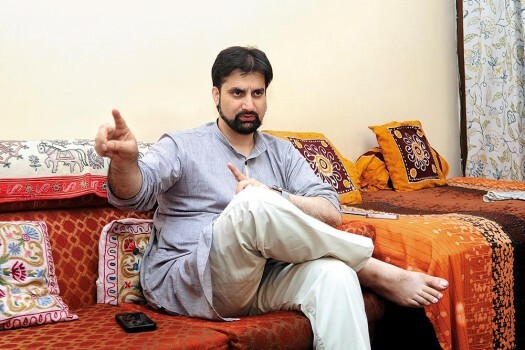 The activist was rushed to a hospital, however he succumbed to injuries. 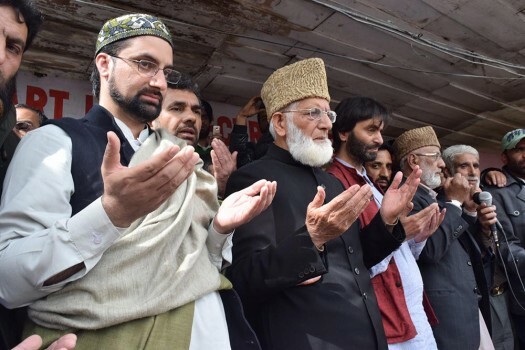 In the first elections held after Geelani stepped down as the outfit's chairman in March this year, Sehrai secured a thumping majority. 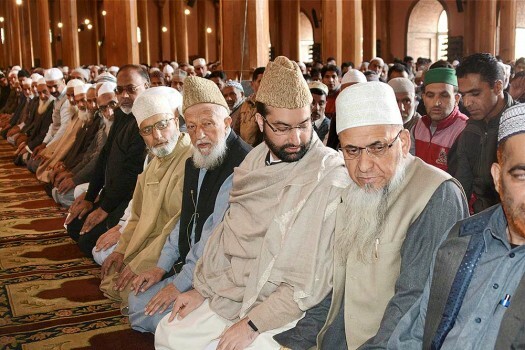 73-year-old Sehari is holding charge of General Secretary of Tehreek Hurriyat since 2004 when the organisation was founded by Geelani. 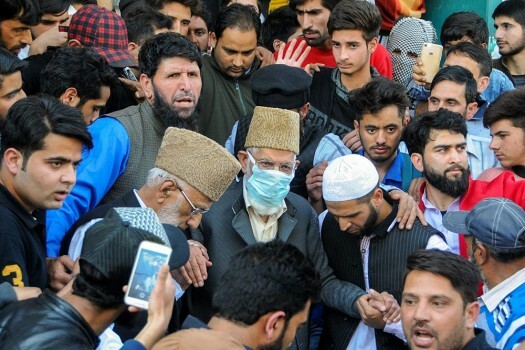 According to the Hurriyat sources, TehreeK-e-Hurriyat led by Syed Ali Geelani held a meeting at its office in Srinagar and elected senior member Sehrai as the party chairman. 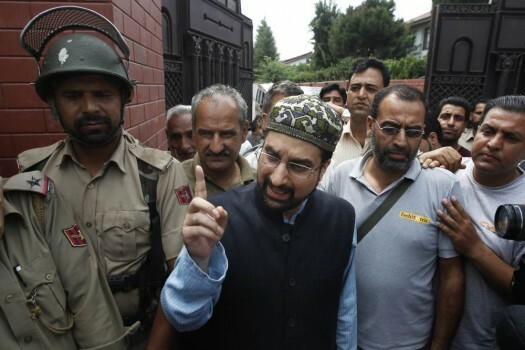 He termed "all these attempts as futile, saying it is nothing more than a tactic to buy time by New Delhi."